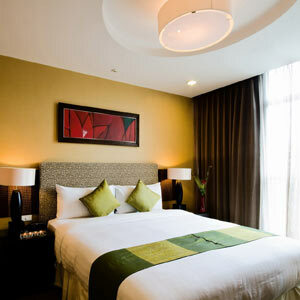 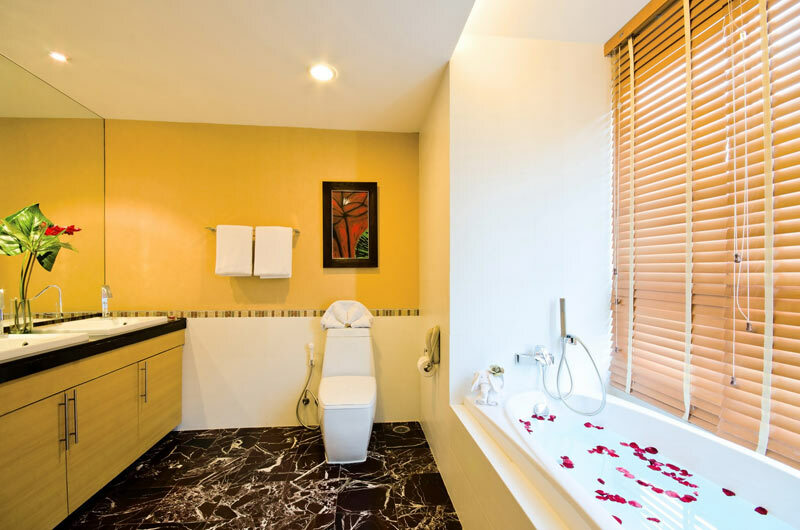 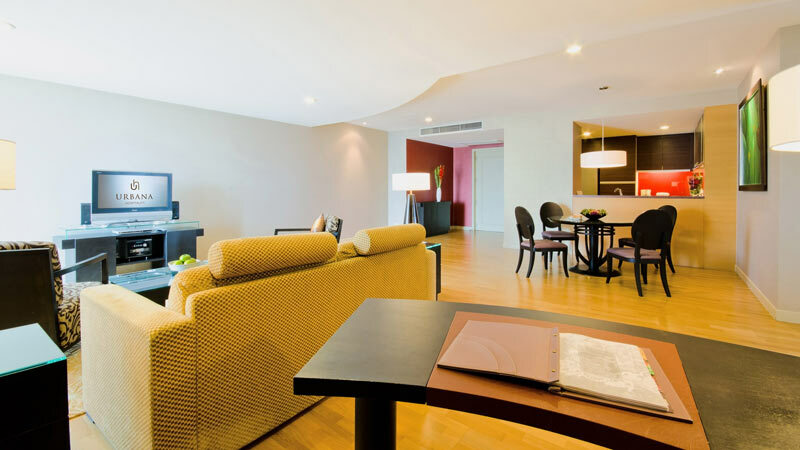 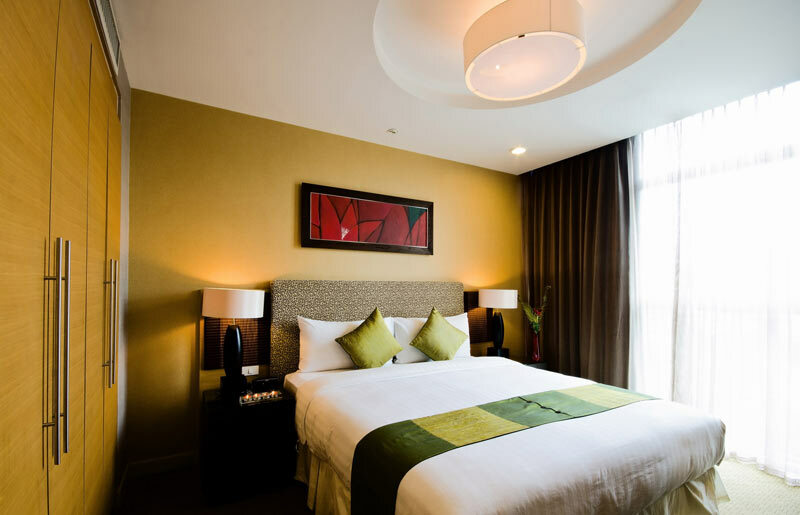 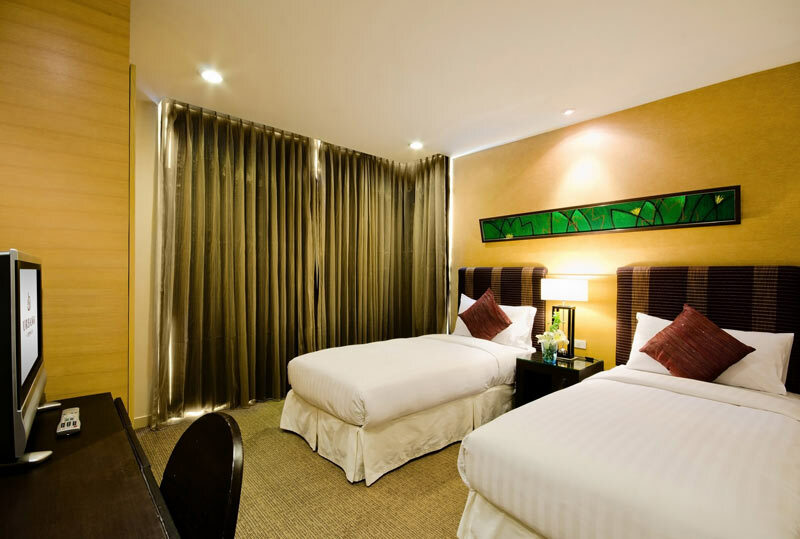 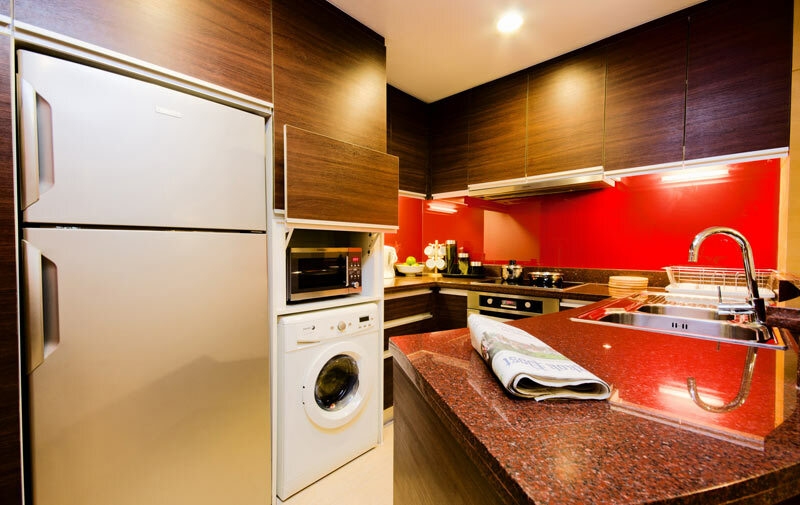 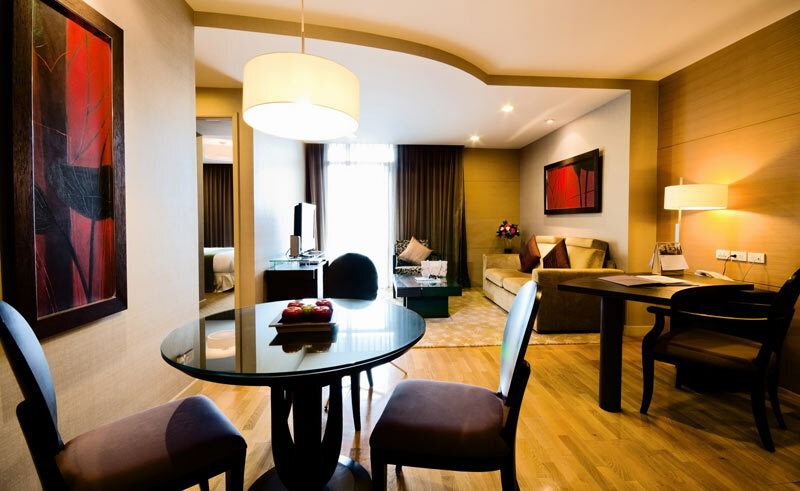 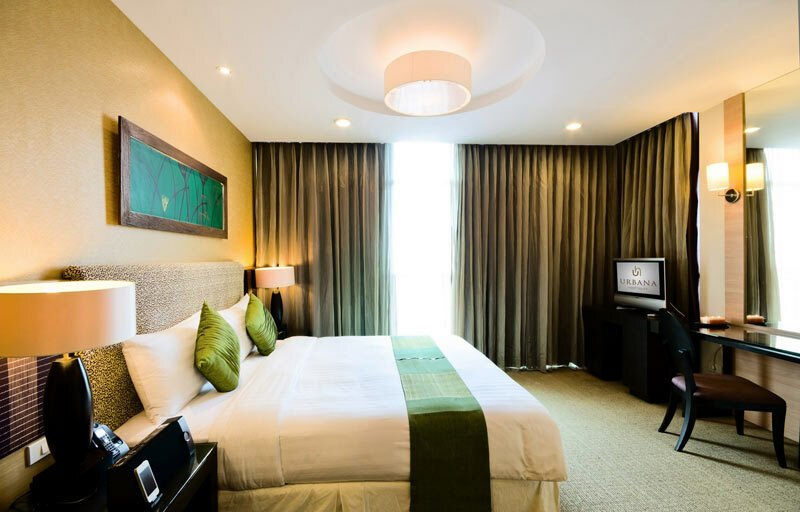 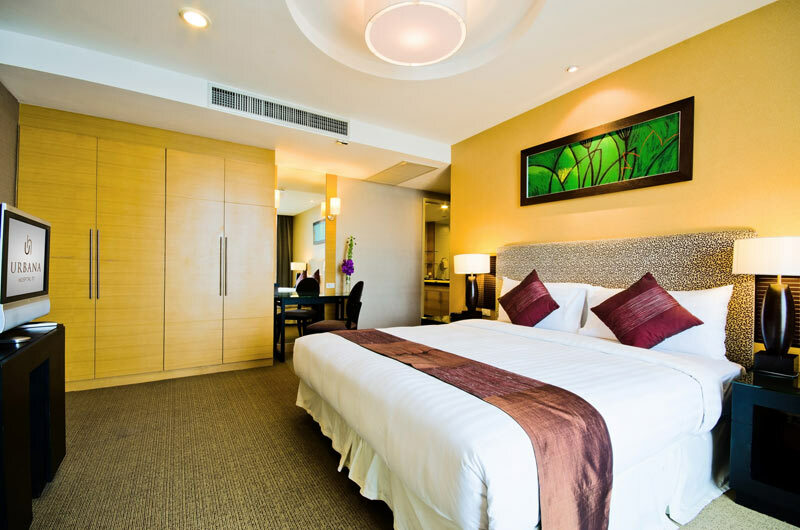 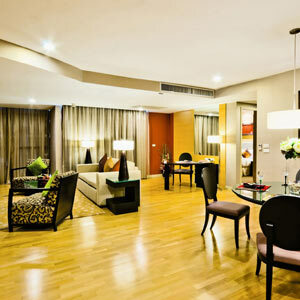 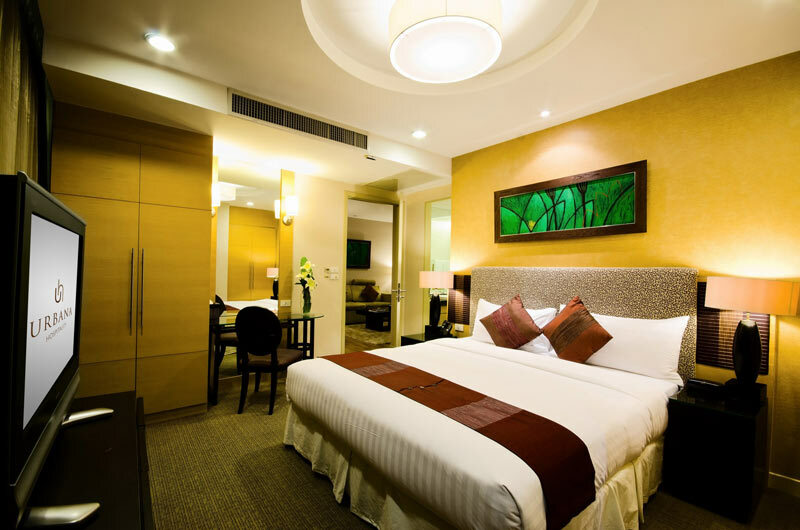 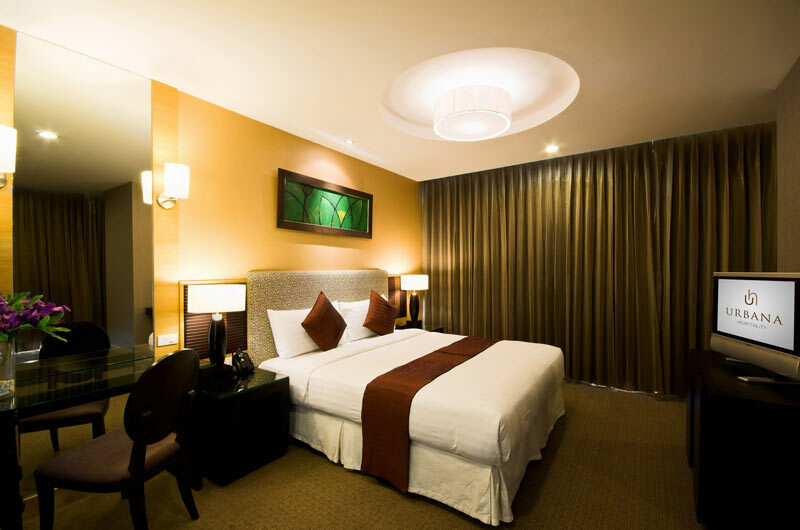 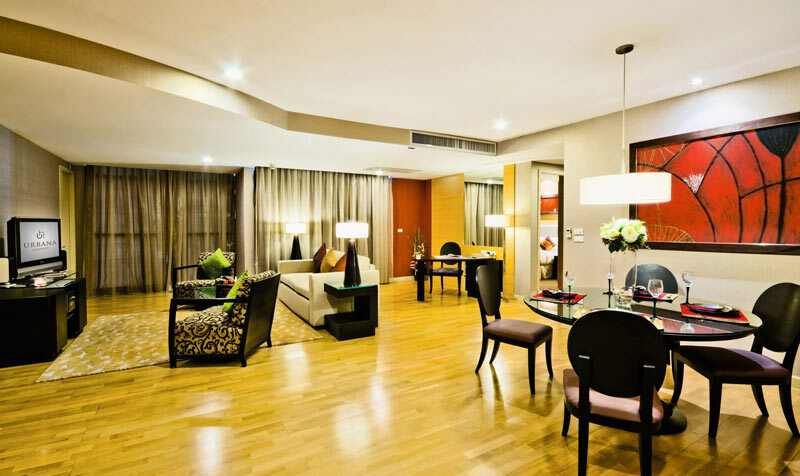 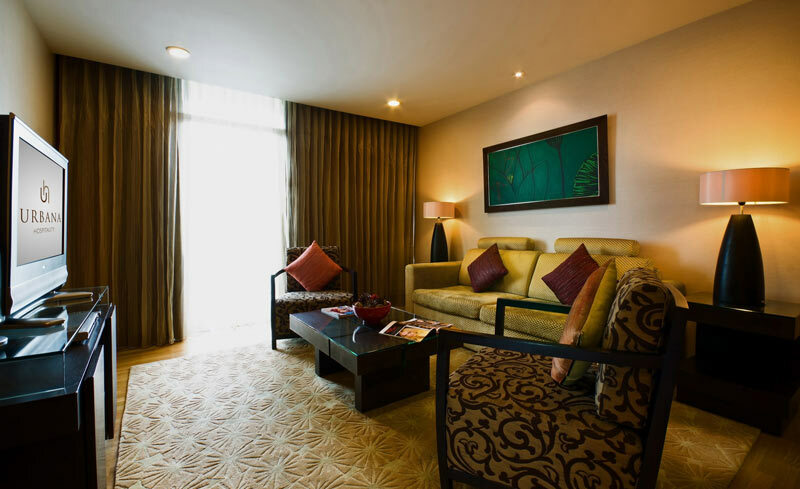 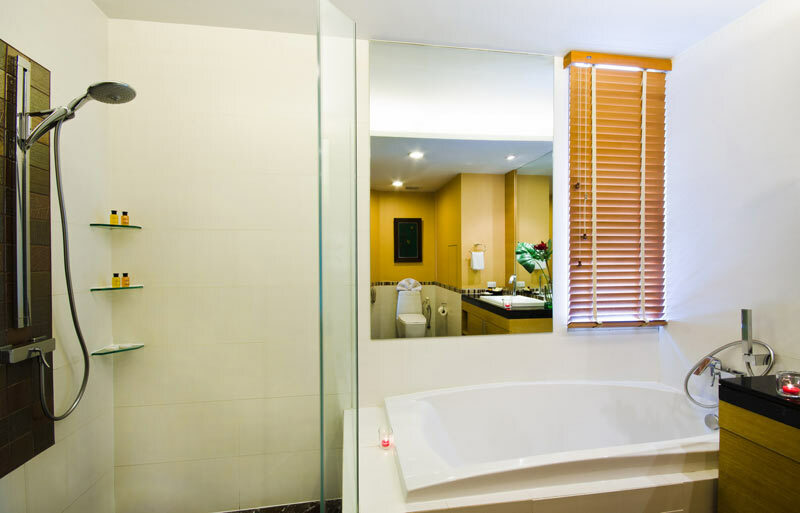 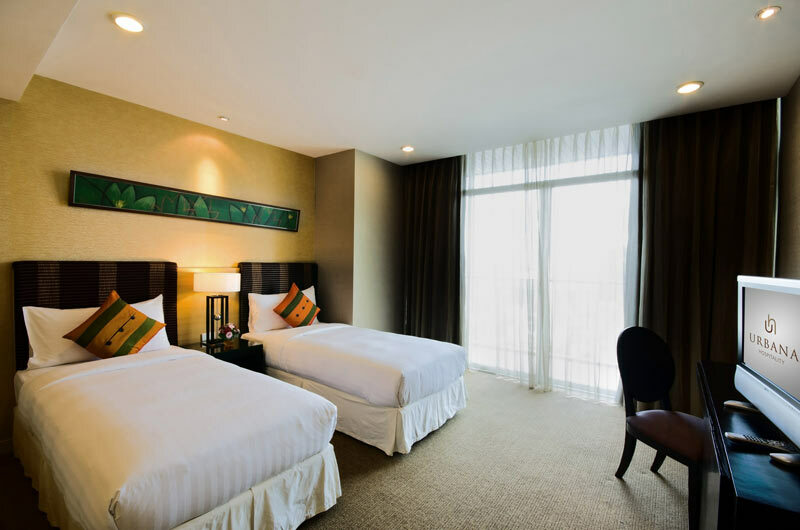 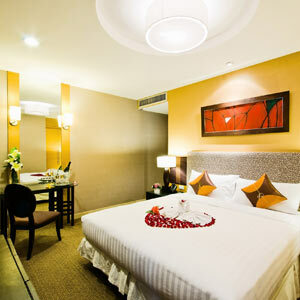 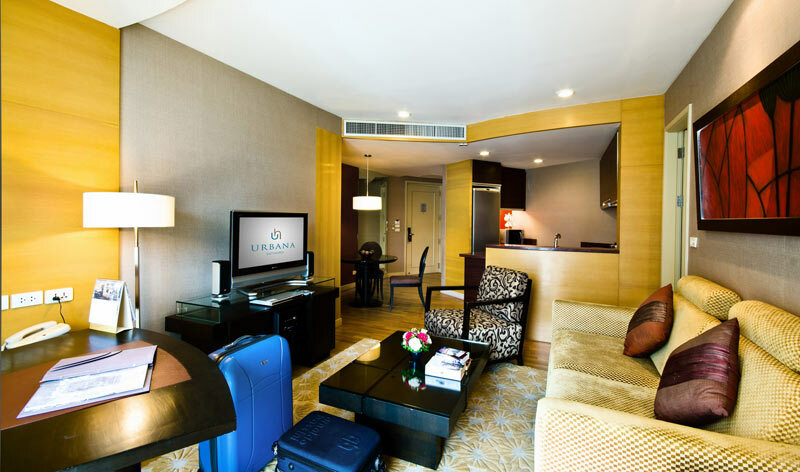 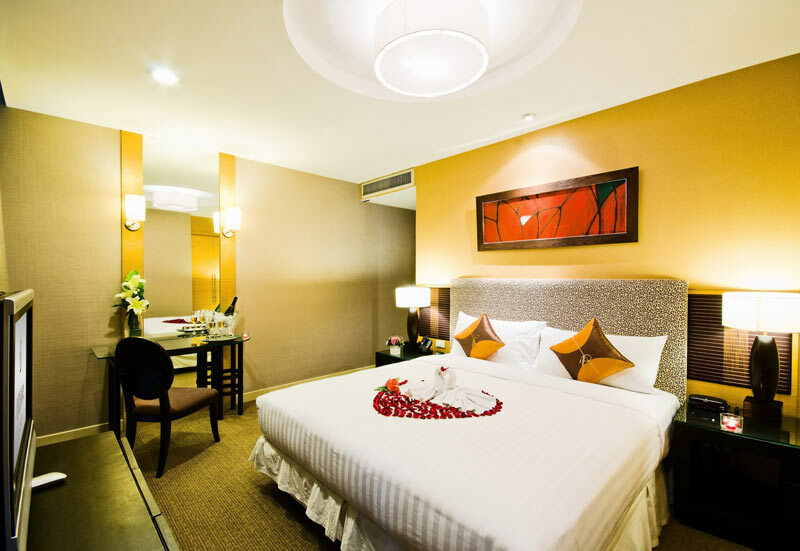 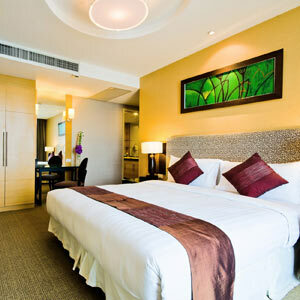 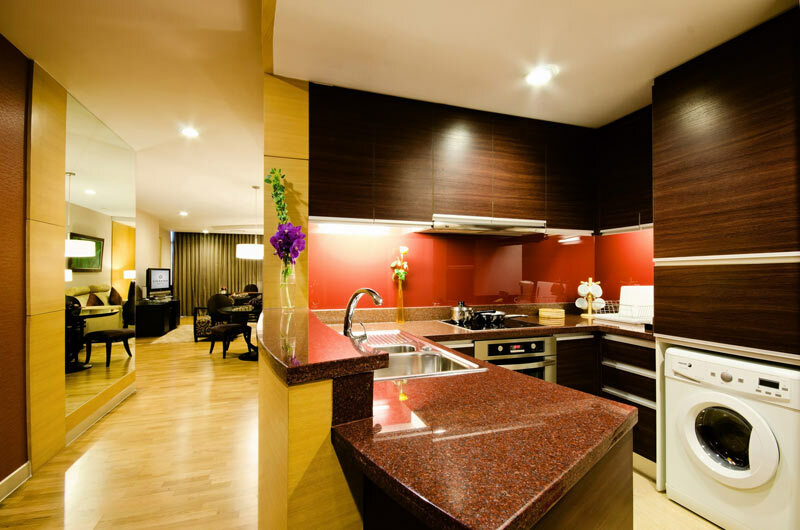 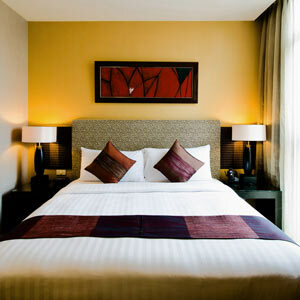 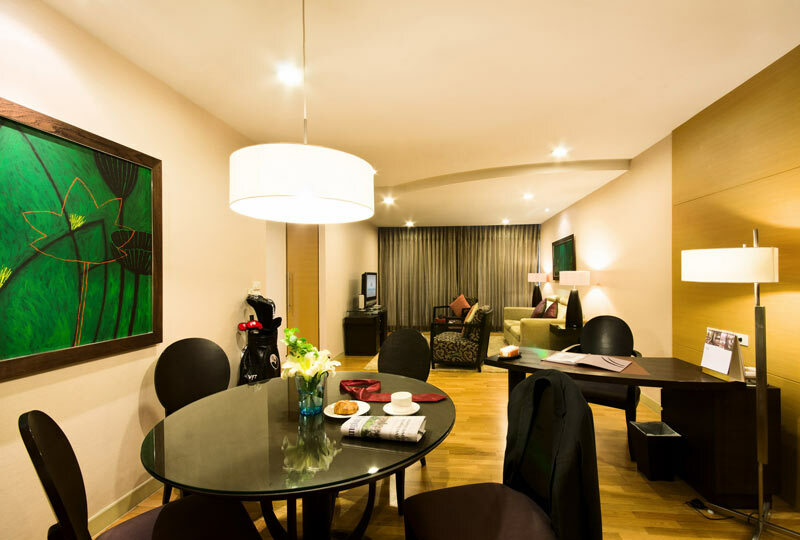 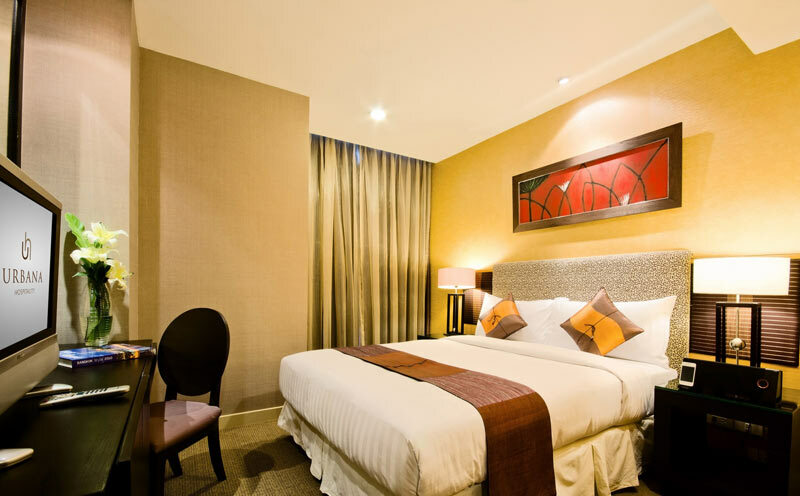 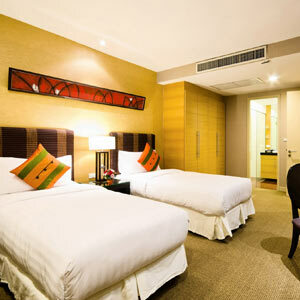 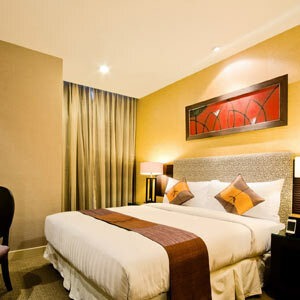 With a wide selection of chic and spacious rooms and suites available for short-term or long-term rental, Urbana Sathorn provides 5-star luxury accommodation in the heart of Bangkok for everyone from individual travelers to large family groups. 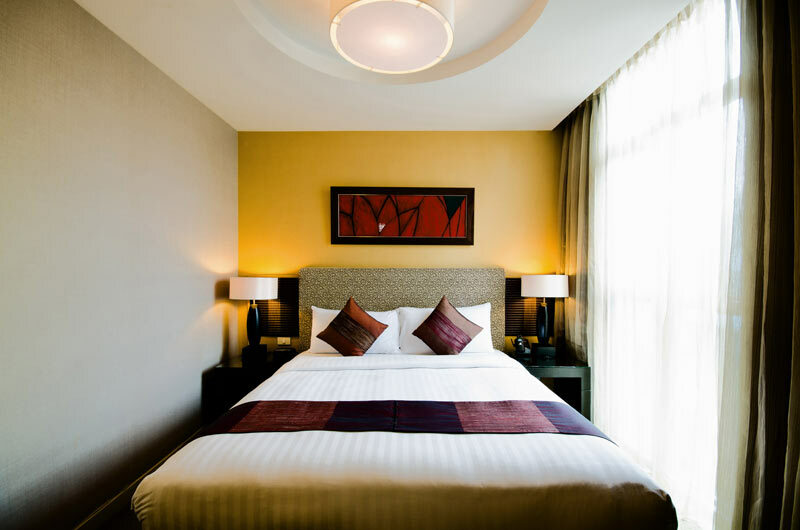 The sumptuous décor of refined style and contemporary elegance is perfectly complemented by the most modern conveniences and the absolute highest standard of premium service to ensure your stay with us is a truly pleasurable experience. 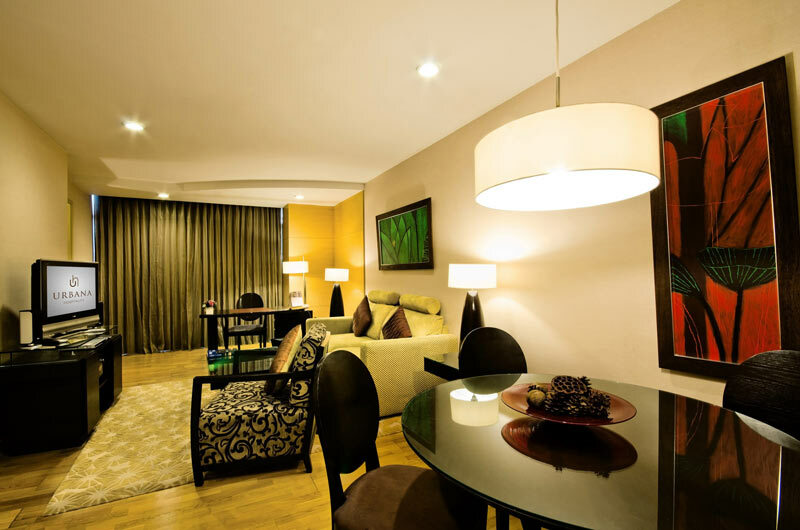 Ideal for small families who enjoy spacious accommodation and a modern lifestyle, the 2-Bedroom Premier Suites combine a thoroughly modern décor of urban chic styling with the most exquisite comforts and the latest conveniences to create a welcoming ambience of refined luxury. 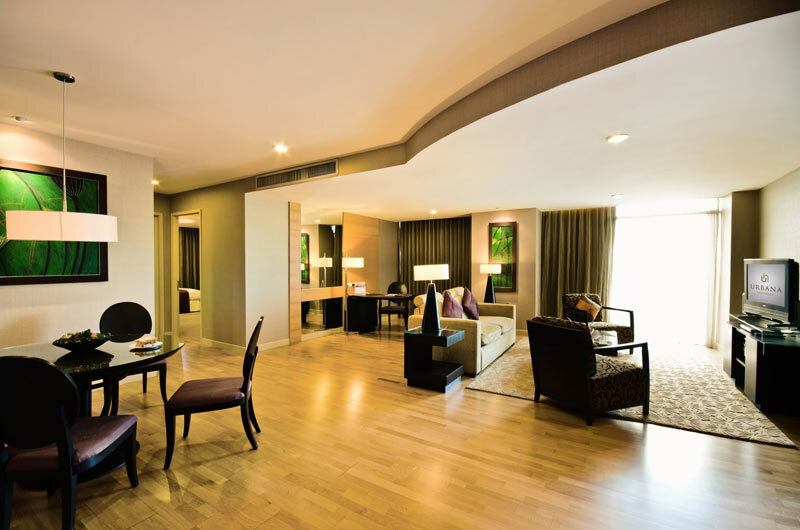 With spacious interiors boasting a sumptuous décor of contemporary elegance, the 2-Bedroom Luxury Suites feature all the modern comforts and conveniences you would expect to find in top-of-the-range 5-star family accommodation. 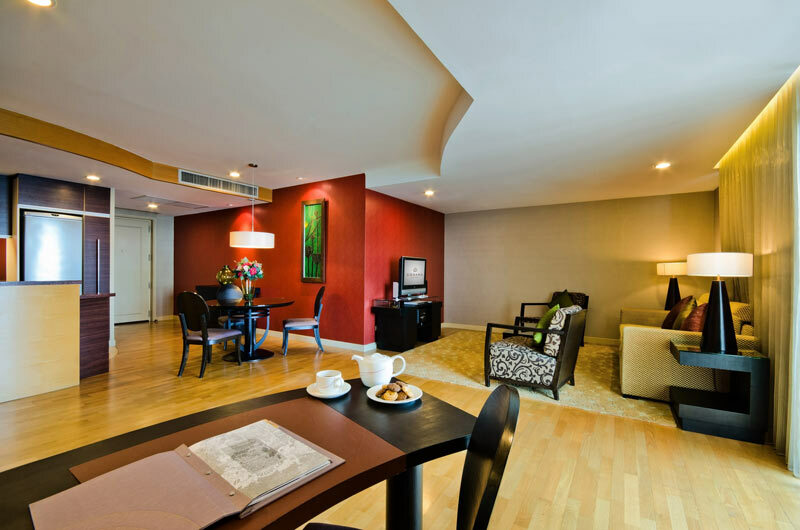 For the ultimate in comfortable, convenient and spacious living in the heart of downtown Bangkok, this 3-Bedroom Penthouse suite offers 270m2 of palatial luxury spread across two floors.